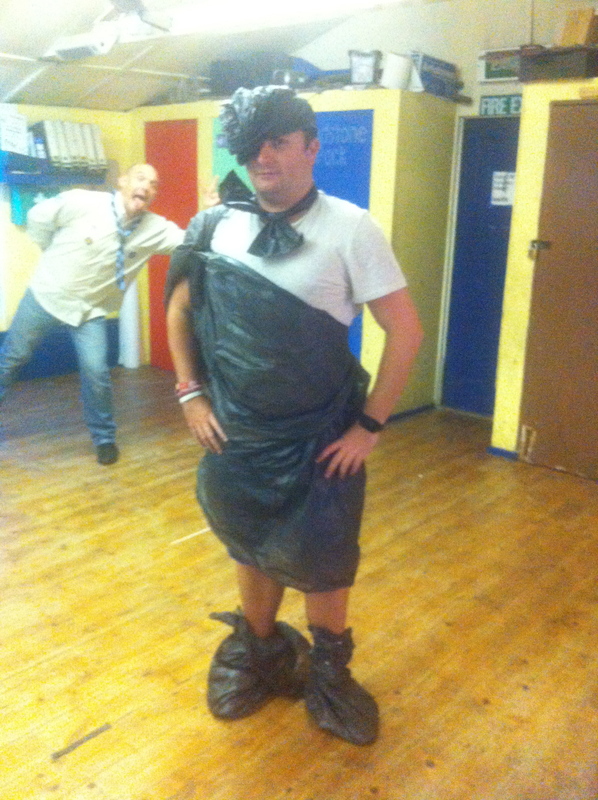 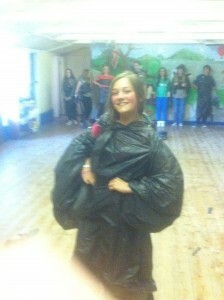 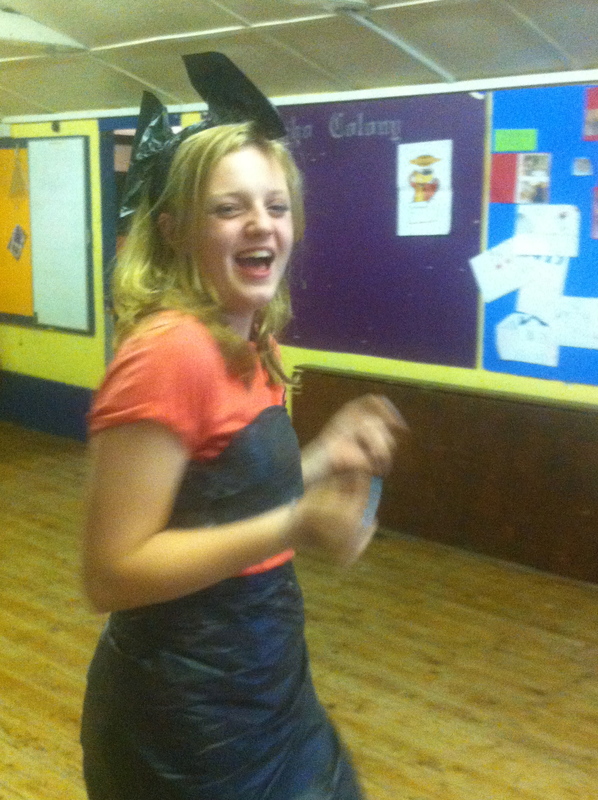 South Ribble Scouts » Blog Archive » Longton fashion week or the Local rubbish collection day you decide! Longton fashion week or the Local rubbish collection day you decide! 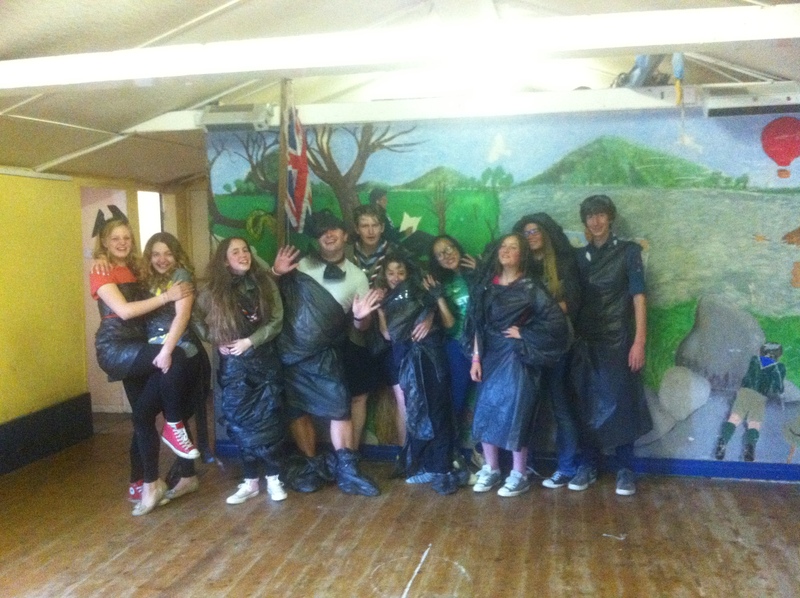 Who ever said that bin bags were just for your rubbish…. 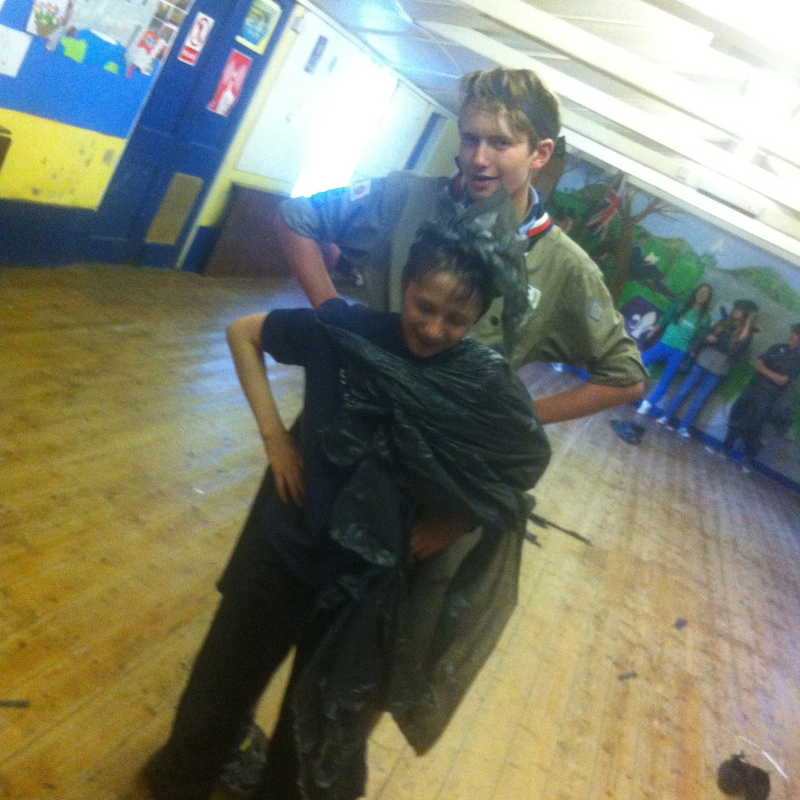 Not De La Roche Explorer Scout Unit they decided to take part in Longton Fashion week.